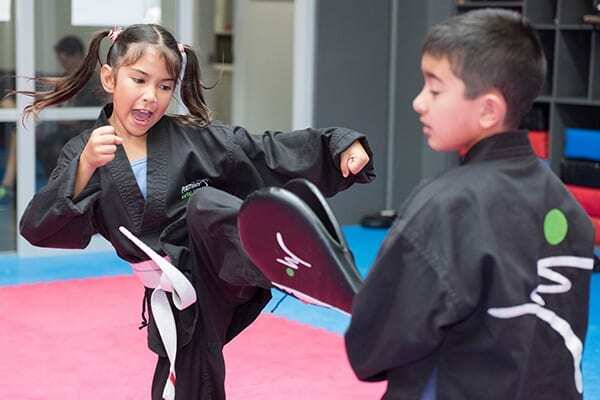 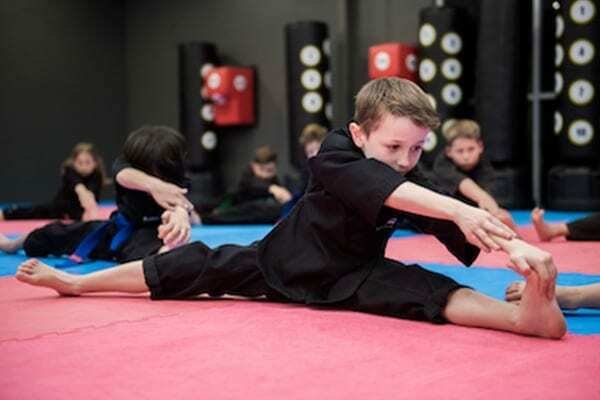 Our Freestyle Martial Arts curriculum explained – from Little Champions to Juniors to Teens/Adults . . . 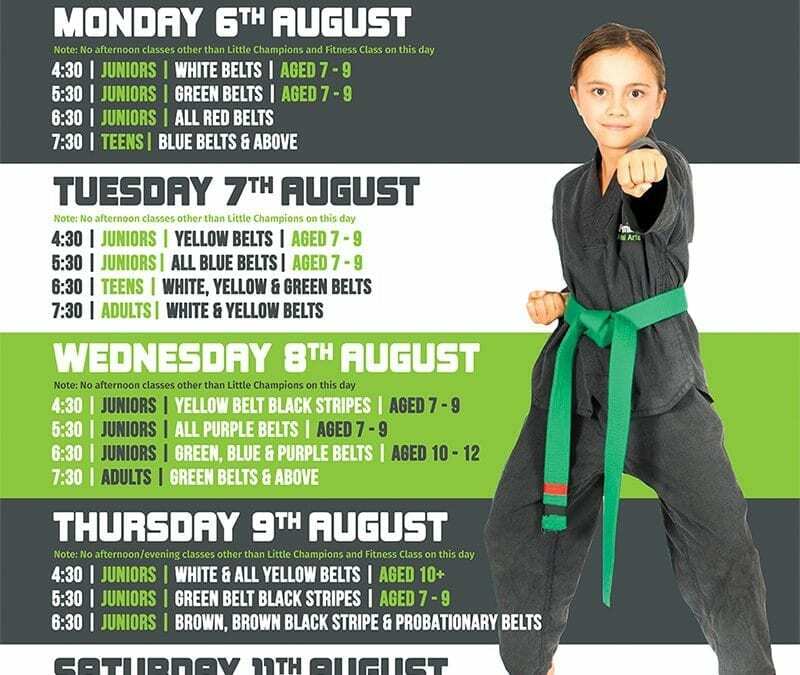 Answers to the questions most frequently asked by our members – everything from Summer vs Winter Uniform to Grading . 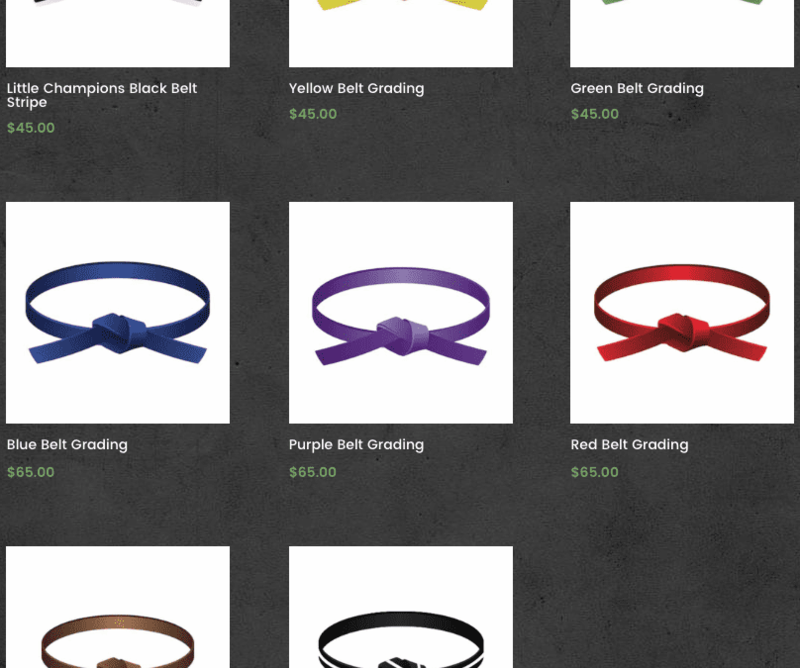 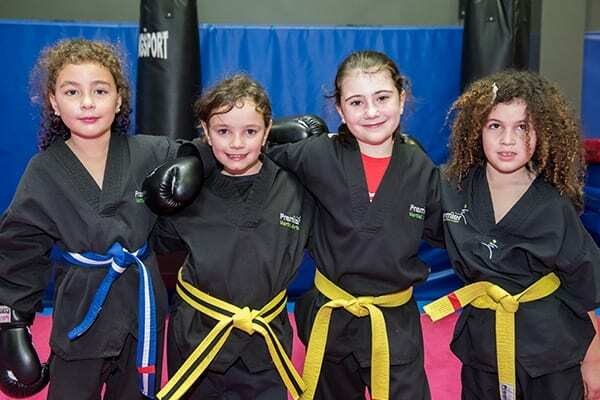 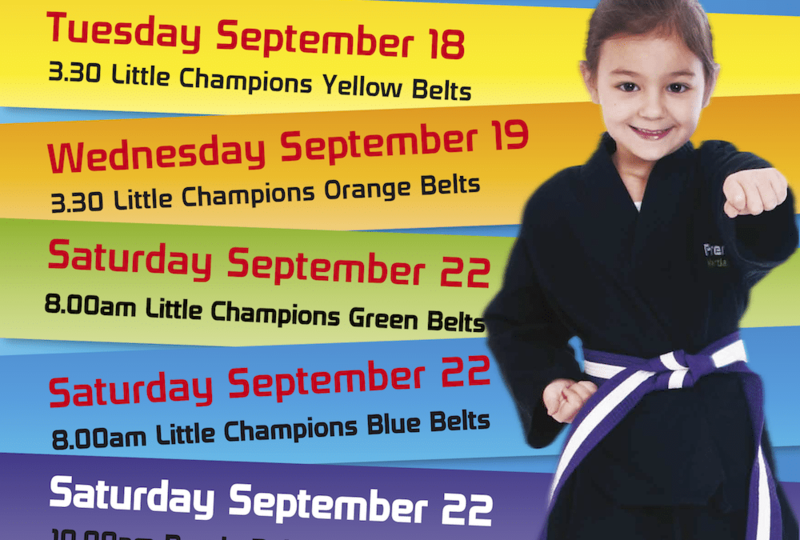 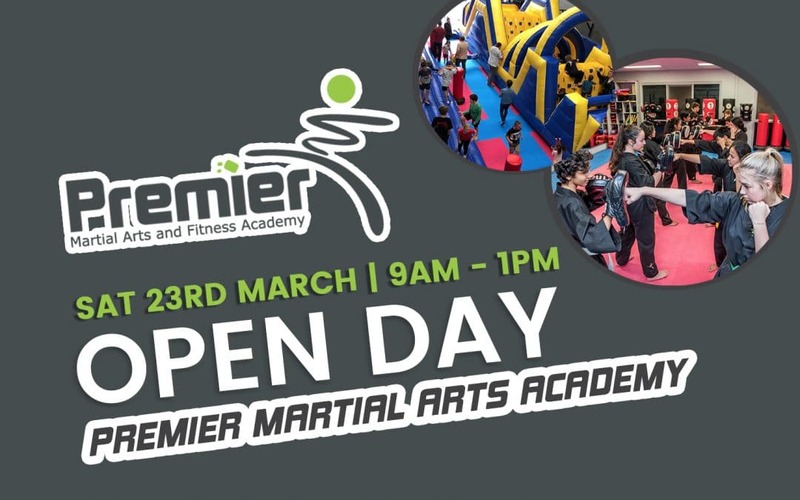 . .
Premier Academy Little Champions will be grading for their new belts in September, starting on Monday September 17 with the White Belts at 3.30PM . . .